Hearts goalkeeper Marian Kello has been named player of the month for February in the Scottish Premier League. The 28-year-old Slovak received his Clydesdale Bank award after being widely praised for his performances. Hearts started the month by narrowly losing 1-0 to reigning champions Rangers at Ibrox. 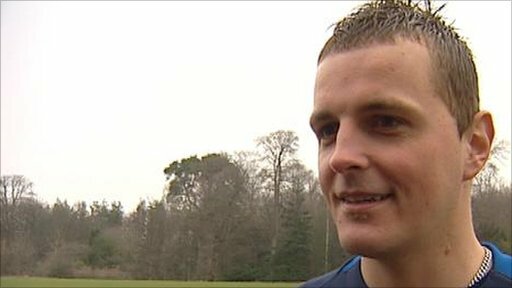 Kello then claimed clean-sheets against Hamilton Accies and Aberdeen, while he also helped Hearts to a 2-1 win over Dundee United.